Description: Mirror is a connected fitness system that streams live and on-demand classes to users in-home via a sleek responsive display. 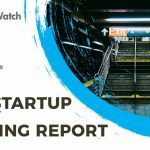 The team at AlleyWatch believes it’s important to have an inclusive discussion around the challenges facing women in tech along with highlighting the work of the female entrepreneurs that have made NYC one of the best places for women in tech according to some recent studies. 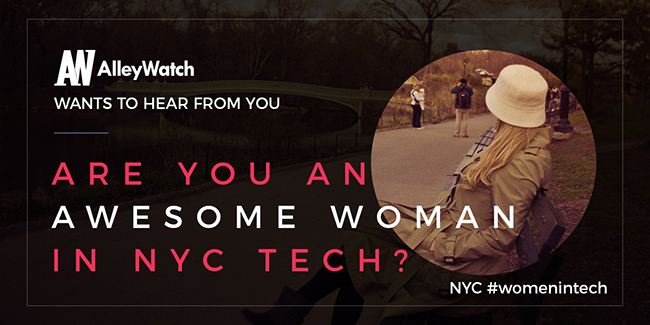 That’s why we are running this series that showcases women in tech in New York. 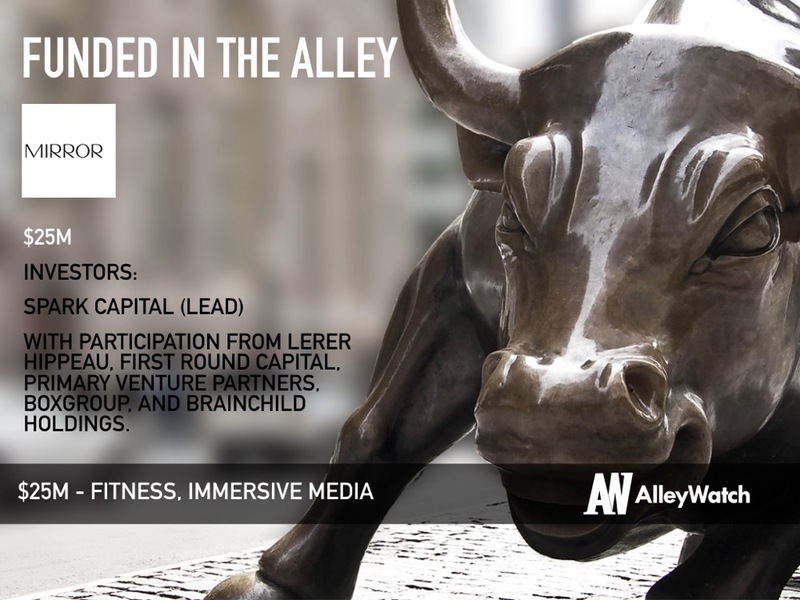 If you are a female founder in NYC working in tech and interested in participating in the series please visit this link or click on the image above. Please feel free to pass this on to any women in NYC that you feel should be considered for the series. Thank you.